They aren't the same thing so they have different names. Doomers and the liberal press conveniently forget everything they previously said. ...run around screaming their cement filled heads off about how we gotta spend the world's treasures to do whatever they say right now!!! 4. They aren't the same thing so they have different names. you are trying to shovel at any particular time. 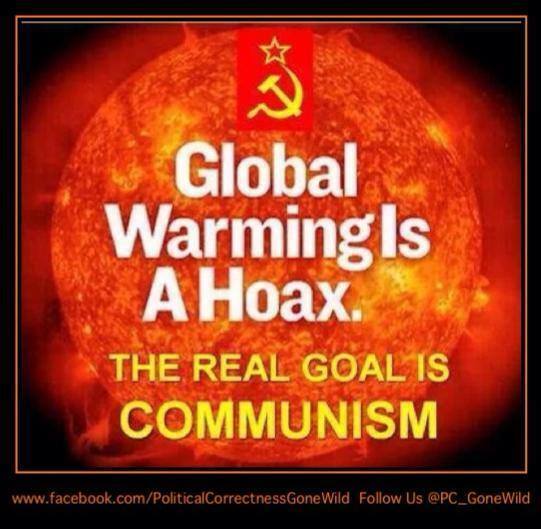 "Global Warming" can be used when one is pushing high temperatures, "Climate Change" fits EVERYTHING ELSE! 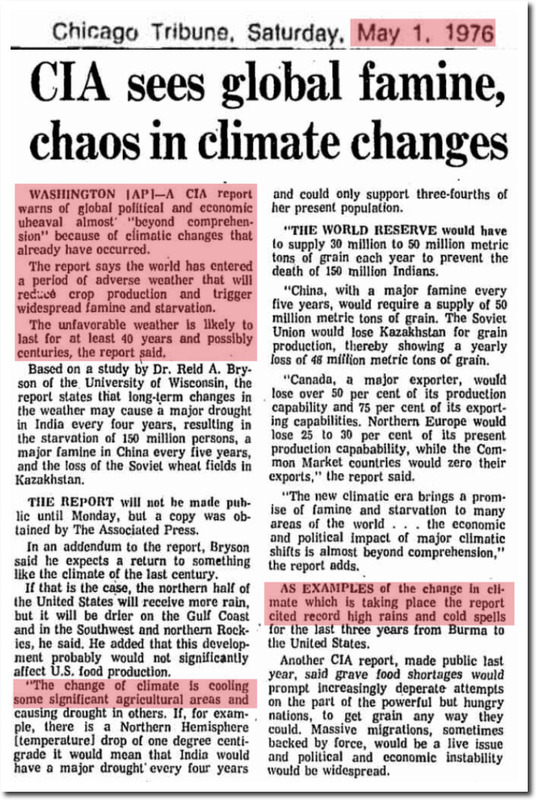 I received my second degree (Environmental Science) in the early 80s, when "the coming Ice Age" was all the rage among the Left. 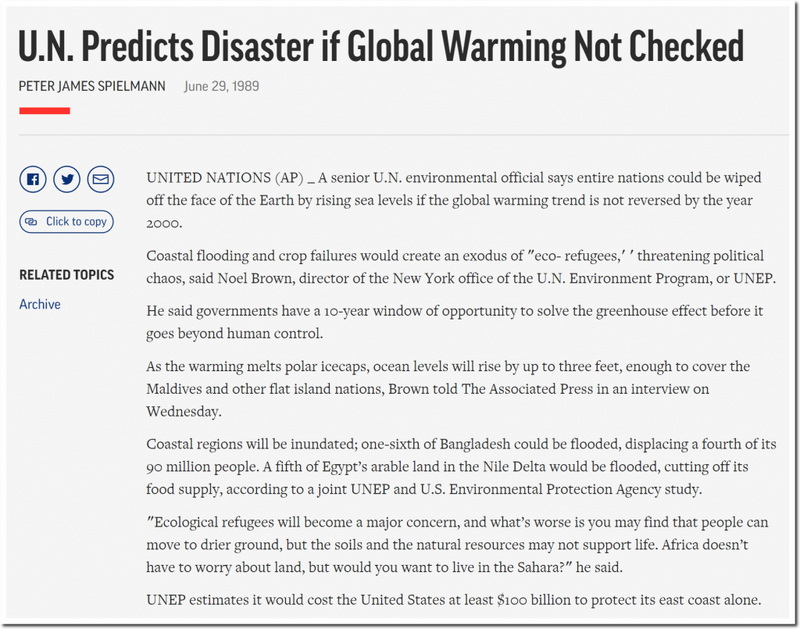 We had "less than 20 years" to prepare for the coming glaciers! I guess we are all dead from "frigid temperatures in July" by now. 6. 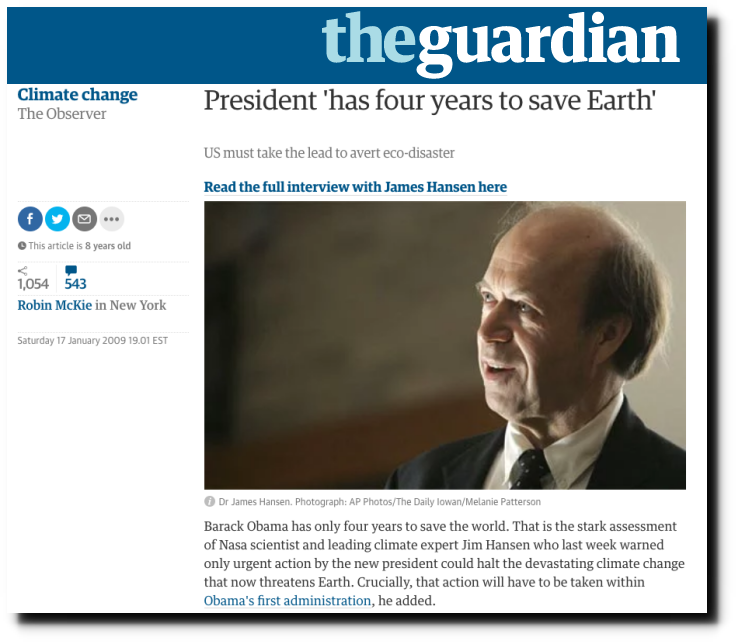 Doomers and the liberal press conveniently forget everything they previously said. Doomers and doomertists have zero credibility.